Vacant land, 40 x 100$3000. 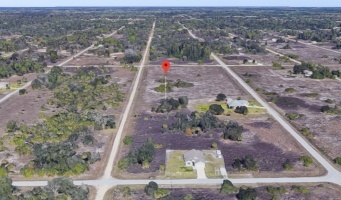 Building Lot Near Dunnellon Florida -- 50% Below Retail! Great one acre building lot in Rainbow lake estates. Close to state parks, horse trails and 3 community lakes nearby. 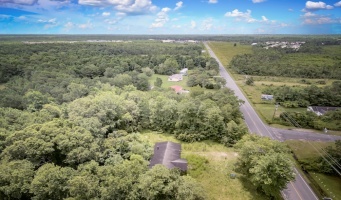 West Florida continues to blow up...get this whole acre of land for cheap! Nearby lots of the same size going for $7-$12k. You can buy this for only $3800!! !No time limit to build. Get your own space that’s out there, but not too far out there. Vacant land, 40 x 135$4000. Nice, buildable lot near lots of fishing and hunting, boating and lakes. 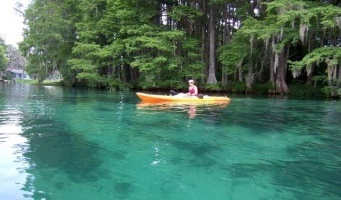 Perfect get away corner convenient to Ocala and Orlando. Don't miss your chance to own this wonderful lot with great access to the outdoors for an unbelievable price. 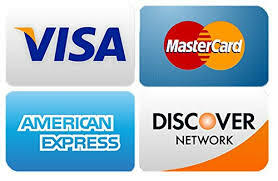 Cash payment, or open to owner financing with small monthly payments. 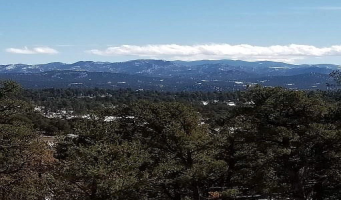 Mountain views and 5 acres of land on the cheap! Crazy cheap land with beautiful mountain views. Build your off-grid home. Enjoy the space. Great place even to put up a hipcamp site and make some money. Great star gazing. Zoned rural land in Alamosa county. Close to the Sand Dunes, Mt. Blanca and St. Luis state park, this is also perfect for a quick weekend getaway. Easy road access. Buy it today!Priced at a song for cash buyers. 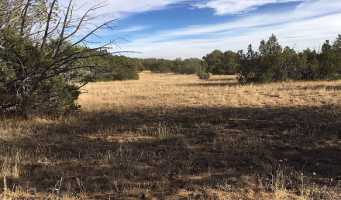 Build a dream home on this exceptional Hot Springs Village Lot. 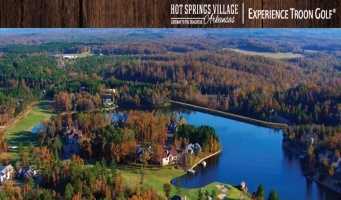 Located On the third hole of the Isabella golf course located in Hot Springs Village -- this is an amazing lot an unbeatable price. The third hole of this renowned golf course is literally right in your back yard. And get this... it's not only an amazing building site, but the deal is unbeatable. Views in all directions! Improved 2.5 acres priced at a song. Crazy cheap land with beautiful mountain views in every direction. 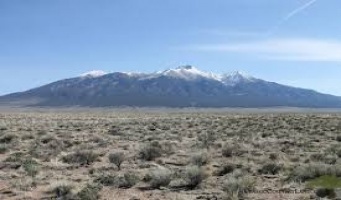 2.5 acres, not far from the Sangre de Cristo mountains with unlimited outdoor recreation. This plot is the perfect balance of out there, but not too far out there -- only 15 miles from Westcliffe. Surrounded by an amazing pine forest this property regularly sees turkey, deer, and other wildlife. Lake just 10 miles away. Just an hour east of Collierville -- Two 2 acre adjoining lots in Spring Creek Ranch Lake. Great fishing, country feel, growing community. Perfect for a getaway or a year round living. Just about an hour outside of Memphis. Great investment/deal at this price. Gently sloping for a nice building lot with mature trees.Zoned Residential. Electric nearby. Septic needed. Don't miss this 50%+ discount on a double lot for sale in Beaufort SC! Valued at $18,000+ this double lot gives you the space you need to build what you want. Flat land with mature trees next to some nice houses -- and right in town! These side by side lots are exactly what you want for your next building project. The neighbors house is a $310k + nice log home. 2 Acres off a nice quiet road in Gaston, SC. Not too far from anything, but quiet and secluded at the same time. This is a nicely wooded lot with a driveway and a spot for a manufactured home or building. Septic and power already in place. Gaston is close to everything but will still feel like you’re away from all the noise. Best thing about this lot is the price. 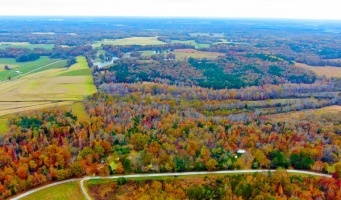 White County, Arkansas land for sale. Highway 167 between Bald Knob and Velvet Ridge. Access to small pond, 45% wooded, 55% open. Great building spot. Access by dirt/gravel. 1.52 Acre Level Building Lot Outside of Lumberton, NC. Level lot, mature trees, with road frontage all ready to go. It's partially cleared and has septic, power and water ready to go. Septic has recent inspection as well. Has an old house foundation on property.Market value $22-$26k! Offered at only $14555! Seller finance terms available. 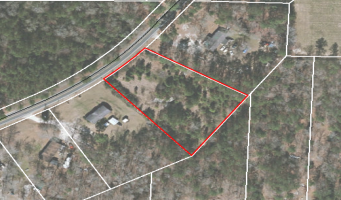 2 Acre Lot Outside of Fayetteville -- 40% off Appraisal! 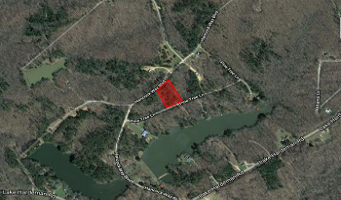 2 Acre Lot Outside of Fayetteville -- Septic, Power on Property. Close to Fayetteville, but still "country." Nice mature trees and wood lined lot.Land appraisal of $26250, offered at only $15750! Owner financing terms available!Nice level building lot. Neighbor house is a new brick home. Perfect chance to build a nice family home with some room. PRICED WAY BELOW RETAIL VALUE! Check out the aerial photos and video. Nice tree coverage, near miles and miles of ranch and state lands. Bring your ATVS, horses, family, RVs and getaway. Also perfect to build a homesite because it's out of town, but not too far! 45 Minutes outside of Seligman AZ, 2 hours west of Flagstaff, 90 minutes form Kingman AZ. 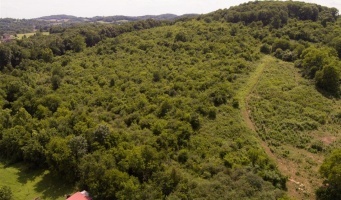 STEAL this 16.7 acre nicely wooded property in Huntingdon TN for over 50% below market value. Perfect rural land for hunting -- deer turkey and other wildlife! This property was also under a previous timber management plan, with some estimates putting current timber value above $10k for the property. Beautiful waterfront property on Hopkins Pond perfect to build your get away cabin and spend time in the outdoors. Build a cabin, bring in a pre-built cabin, build your own camp, setup your ice fishing shacks...so much possibility with this parcel. This lot is the outdoorsman and fisherman's dream. Exceptional property located just outside Hartsville. This property boast great views and lots of space to move around, all at an extraordinary price. Perfect oversize 30 acre+ lot for your dream home with views and outdoors. Priced at a steal....below assessed value! Just 55 minutes to Nashville, 25 minutes to Gallatin or Lebanon, Electric, City water, Paved roads, Excellent hunting. 3+ Acre Commercial Lot Priced 47% Below Assessed! LOCATION AND PRICE! 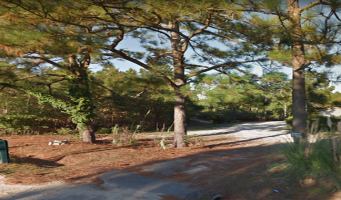 3.25 acre commercial parcel on the commercial corridor between Ocean Isle Beach, NC and Sunset Beach, NC. One mile from the intersection of Beach Dr. and the Causeway to the beach at Ocean Isle. Possibilities are limitless with this high visibility well trafficked road. 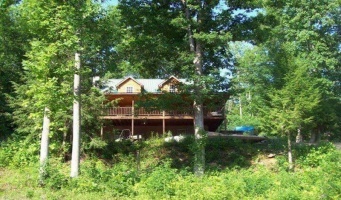 Amazing TN Getaway Cabin On 101 Acres — $70-$90k Equity At Purchase! Own this rare getaway property at a massive discount!The House — A Sportsman’s DreamThis 3 bedroom/3 bathroom log cabin style home sits on 101 acres and has BONUS ROOMS. Officially, the house is recorded at 1440 sqft., but it feels so much bigger because of the safe room, the workshop and big three car garage.